“ULTIMATE LOW” TOPS THE MELODIC.NET CHARTS! 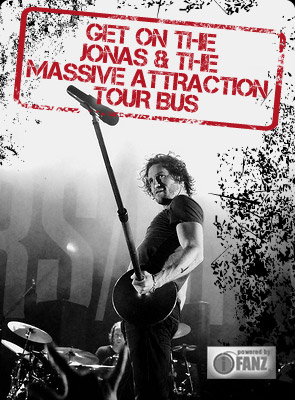 Jonas & The Massive Attraction’s hit single “Ultimate Low” went # 1 this week on the Melodic.Net charts in Europe. “Ultimate Low” just cracked the Top 20 at rock radio in Canada at # 19 on the Mediabase Active Rock Charts nationally. Buy “Ultimate Low” on iTunes at BUY NOW and get the brand new studio album LIVE OUT LOUD IN STORES NOW throughout Canada and Europe or on iTunes at BUY NOW!